The E.F.K.S. 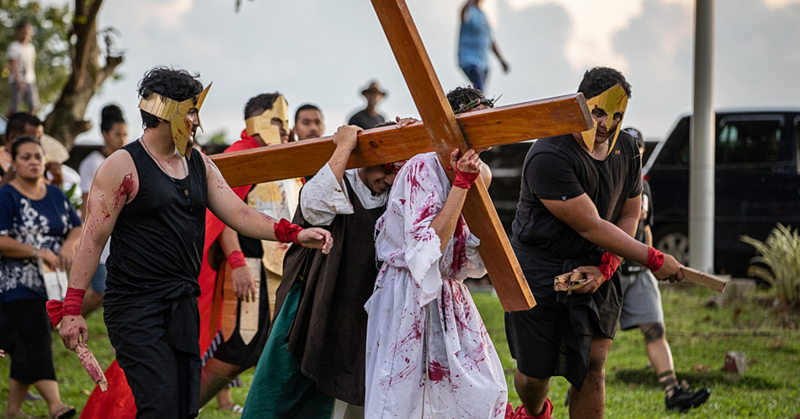 Church and the Government are on a collision course with General Secretary Reverend Vavatau Taufao declaring they are ready to face the “fury” of the Government. The General Secretary said the E.F.K.S., with a membership of 56,818 people, made its decision at the end of the Fono Tele and they stand by that decision despite the potential ramifications - which include the seizure of their ministers’ personal assets. “Let the Government implement their law. As for the E.F.K.S. church, we stand by the decision reached at the end of the Fono Tele," he said. "We will wait until the Fono Tele next year to review that decision. If there are consequences in the meantime, we have to remember that Jesus said I’m sending you as sheep among wolves. The pastors are prepared to carry the cross. The Church’s position was announced by Rev. Vavatau during a special programme aired on church-run television station E.F.K.S. TV. 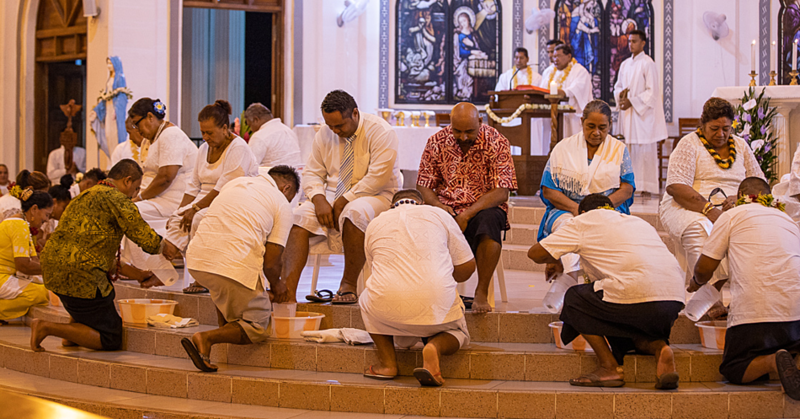 He was responding to the decision by Prime Minister Tuilaepa Dr. Sa’ilele Malielegaoi’s administration to reject a plea by the church to reconsider the church tax law. 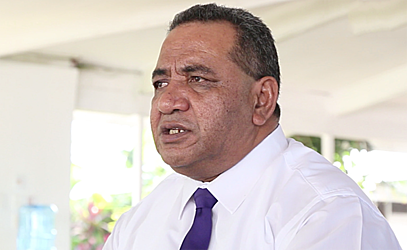 At the beginning of the week, the Minister of Revenue, Tialavea Tionisio Hunt, warned that all Church Ministers – including E.F.K.S. Church Ministers – have until July 31, 2018 to comply. If they don’t, the Minister said the Government would take them to Court. “This issue will end up in court if the church ministers continue to defy the law. Let me remind them that no one is above the law and the Government will not hesitate to prosecute,” the Minister said. But during the E.F.K.S’s special televised programme, Rev. Vavatau insisted that as a church, they respect the Government’s authority, though the issue in question cuts to the core of their beliefs and for that reason, they will not give up. He added that the law also contradicted the constitution of the E.F.K.S. Throughout the church tax debate, Vavatau said he’s often posed the question of who the “employer” is to which some people have said it’s the parishes and the church. The General Secretary also disputed the claim that a pastor’s alofa is an income, arguing that church members did not think like that. The Church also strongly rejected the claim that they are interfering with the functions of Parliament and the Government. Vavatau insisted that the church understands the separation of roles of the two institutions very well. The General Secretary added that there are many forms of alofa. Vavatau explained that the alofa from a church member to their pastor is very unique in nature. He also emphasised the impact of the law on the church’s economy. Vavatau also emphasized that it is important for the Government and the church to maintain a good relationship. The General Secretary thanked church members for their prayers, support and encouraged them to remain strong.